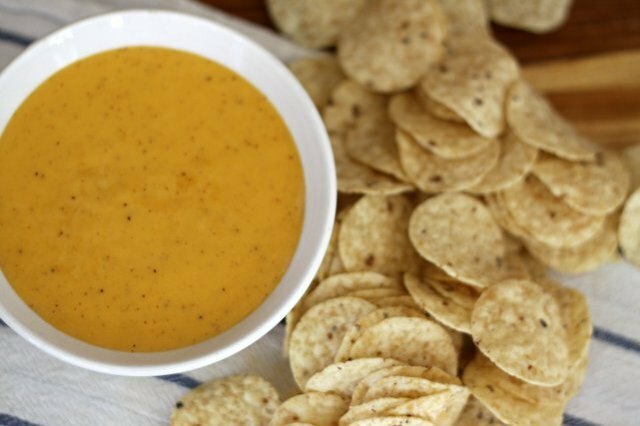 Making creamy, melted nacho cheese dip takes no more than 10 minutes and requires only a handful of ingredients, things you probably have without even taking a trip to the store. And the results? Fresh and rich flavor you'll never find in a can. 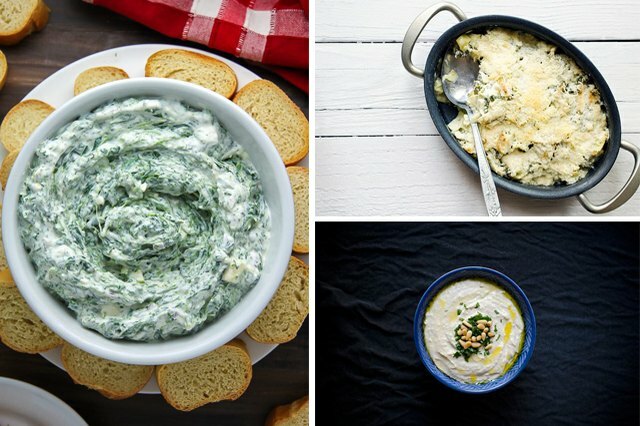 Want more delicious dips? Scroll to the bottom for more irresstible recipes! 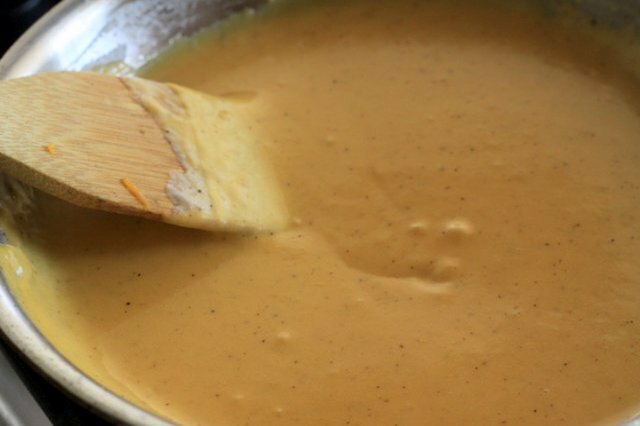 The sauce comes together very quickly, so get everything set up before you start cooking. 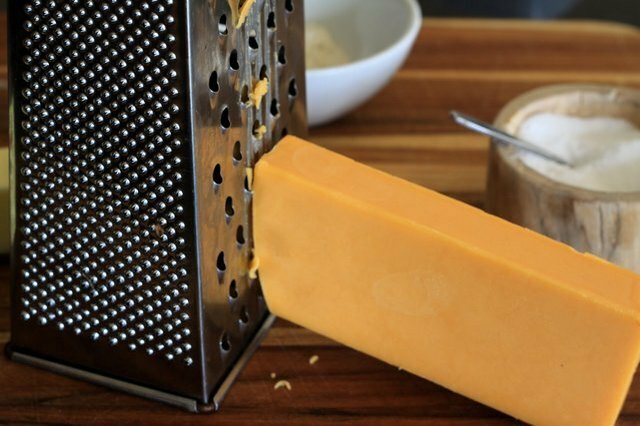 Grate the whole wedge of sharp cheddar cheese. 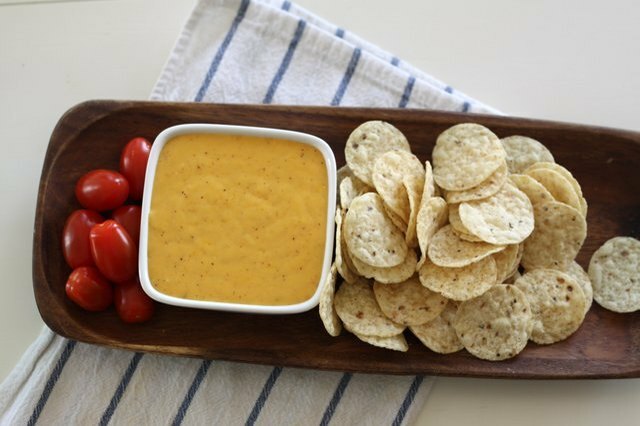 For even more of a kick, combine cheddar with pepper jack. 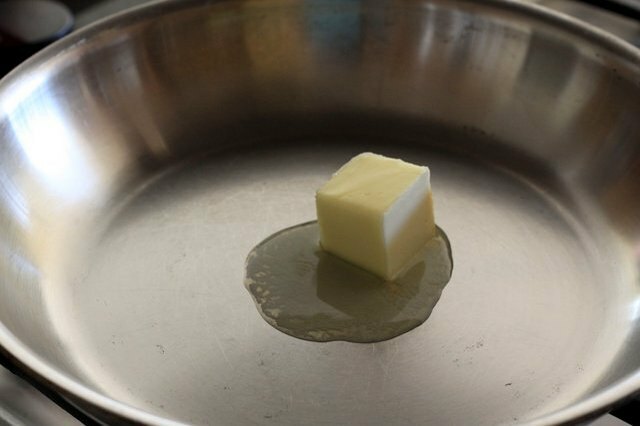 In a large saute pan over medium heat, melt the butter. Be sure to melt slowly to avoid scorching. 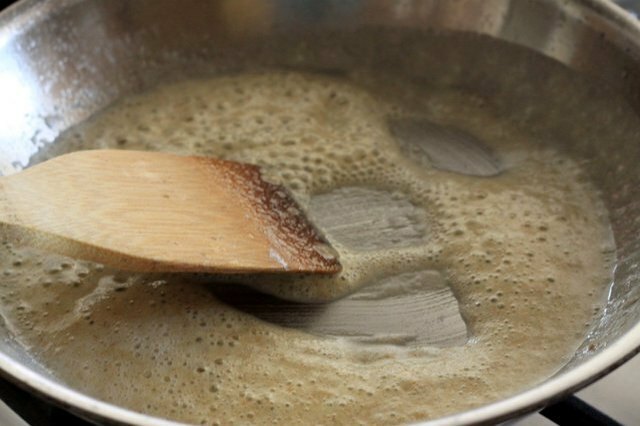 Cook the flour with the butter for about 2 minutes, stirring every few seconds. Make sure all the flour is mixed into the butter and it's getting cooked. 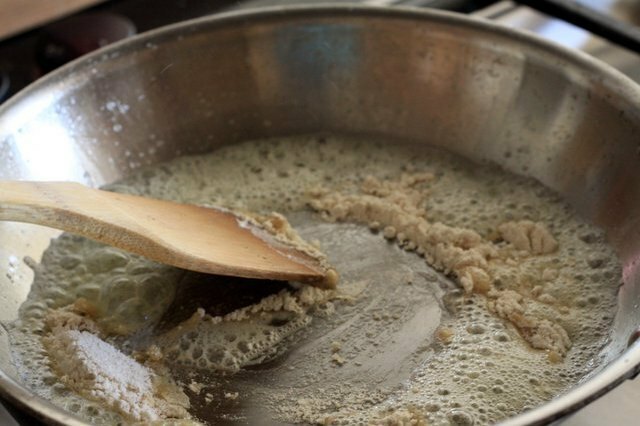 Look for the flour and butter to completely come together smoothly. For a bit of added nutrition use whole-wheat flour like we did here. Slowly add the milk. Pouring then stirring. Repeat. 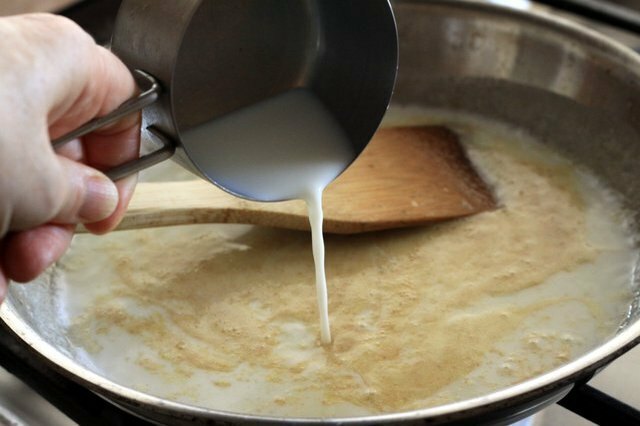 The sauce should come back together after you've incorporated all the milk and brought it up to a soft boil again. The sauce will seem like it's broken apart. Keep stirring and it'll come back together. Add the chili powder and quickly stir to incorporate. 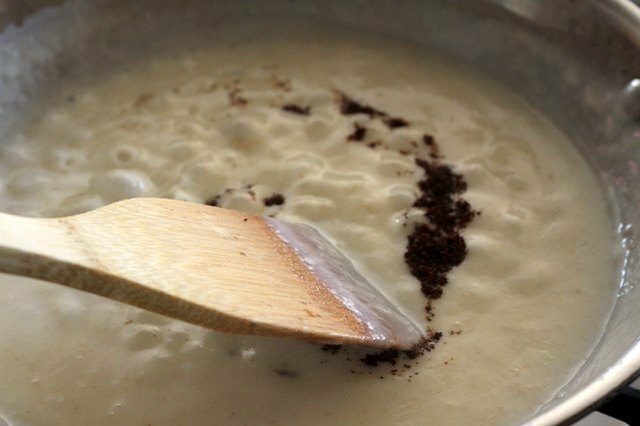 Avoid cooking for longer than an extra minute at this stage so the sauce doesn't have a chance to break again. For a spicier sauce, use cayenne pepper in place of chili powder. 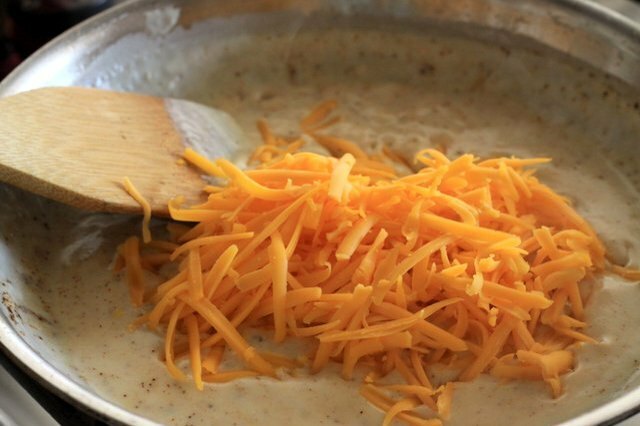 Now add all of your shredded cheese. Stirring gently and continuously until it's completely melted into your sauce. Turn the heat to low to avoid burning. Look for a smooth finish. 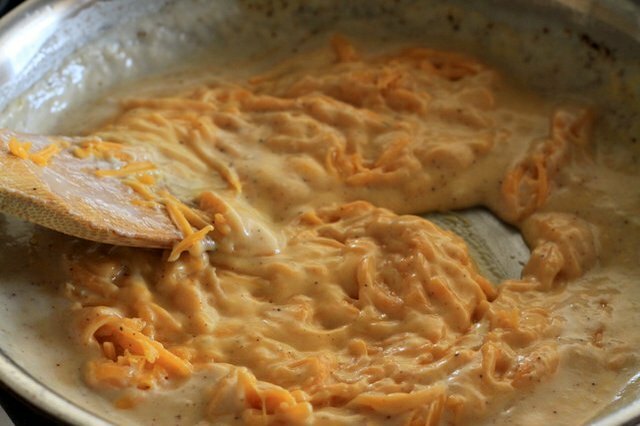 When your cheese has totally melted, turn off the heat. 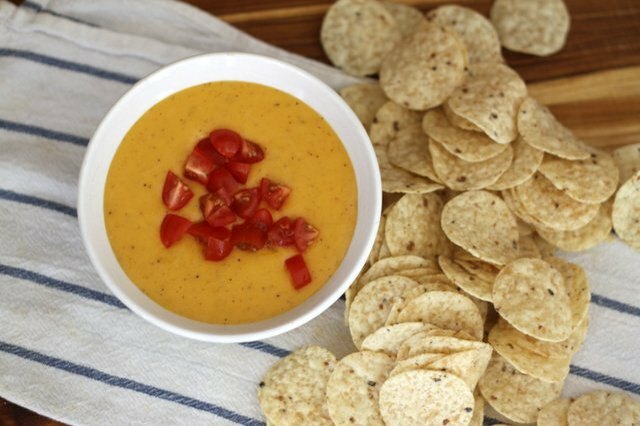 To serve, simply pour into a bowl and add tortilla chips. Enjoy! To add some color, top with diced tomatoes or avocados.